2018 marks the third year in a row that football products sales have soared. 2017 products have nearly doubled in sales prices in the last 6 months mostly due to the excitement around Patrick Mahomes in his MVP year. 2018 football products quickly caught fire because of five very talented quarterbacks drafted in the first round of the 2018 NFL Draft and an exciting running back named Saquon Barkely drafted by the New York Giants. Baker Mayfield turned around a franchise which couldn't win a game to a team that could win on any given Sunday. Mayfield possesses that rare combination of talent and leadership skills that make him a force to be reckoned with. Saquon Barkley can do it all with rushing totals of 261 Att, 1307 Yds, 11 TDs and receiving totals of 91 Rec, 721 Yds, 4 TDs. His production numbers and contribution to his team's success earned him a close win over Baker Mayfield. So, where should you invest your collecting dollars? Below is a comparative analysis of 2017 & 2018 football products. Given the performance and potential of the 2018 rookie class and the relatively reasonable prices of the 2018 football products, 2018 football products looks to be a good bet. In the comparison below, the lower the percentage, the better the value of the 2018 product. 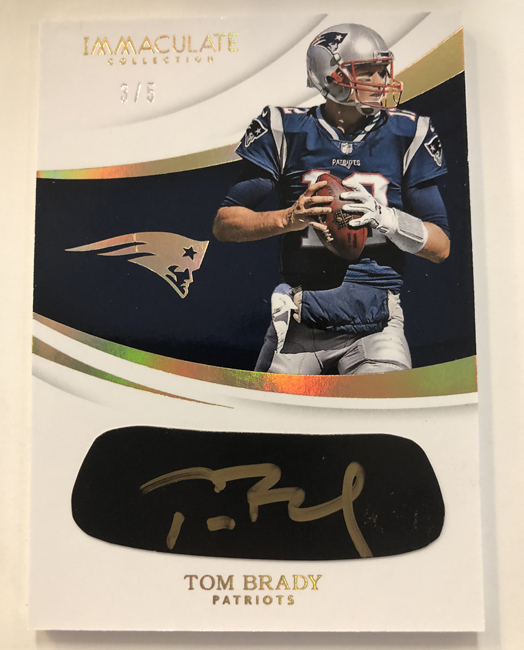 While this does not include other factors such as production runs, improvements to a product, or adding autographs of Tom Brady to 2018 products, it is a starting point to help you decide the potential upside of these products. Whether you agree with me or not, it is a great time to collect football. 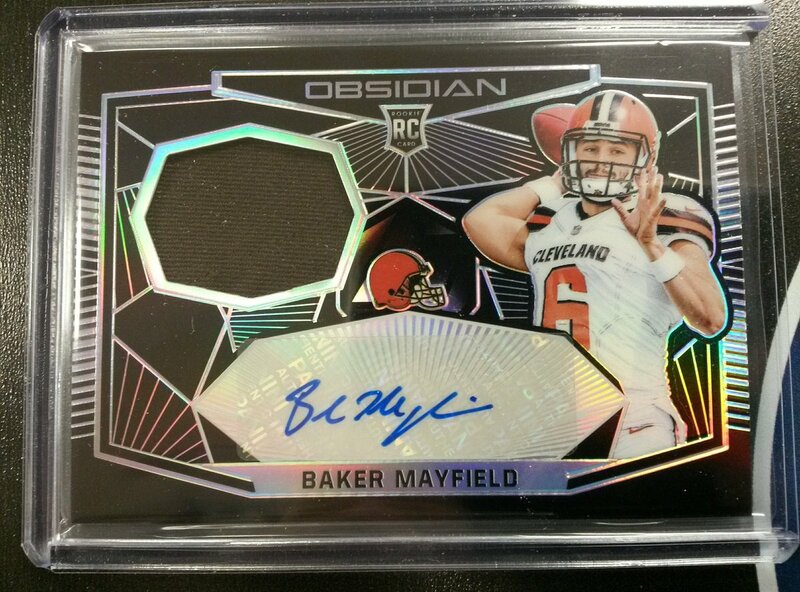 AND now thru Thursday GET at least 10% OFF all live Football Products at Sports Cards Plus!